Stress is often thought of being the cause of vitiligo but it is not the exact trigger but it can add to the defective aspects of the disease. This video explains all the relational aspects of stress playing a major role in vitiligo. This dilemma is found in most people suffering from vitiligo. A professional in this field of treating vitiligo provides the description in the most prominent manner. Vitiligo can be an adding defect that can cause vitiligo but it is not the actual cause. 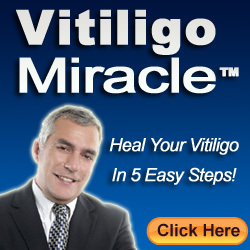 If stress is the perfect cause for vitiligo then it is not possible for children to get vitiligo.